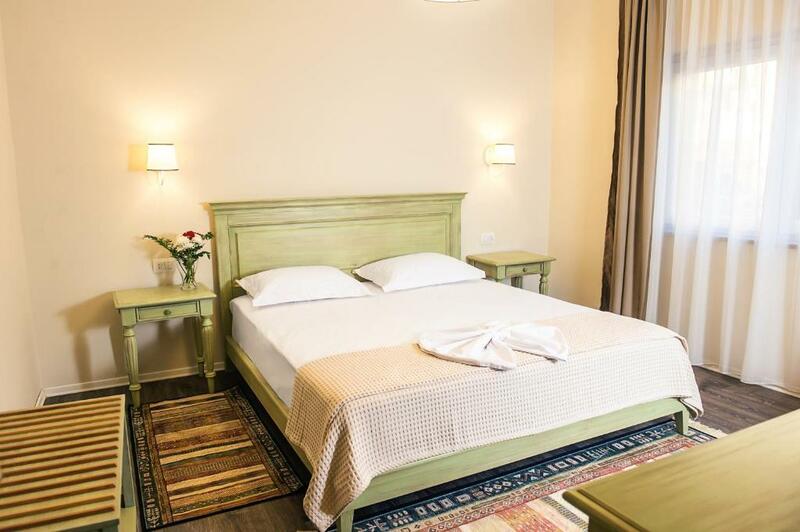 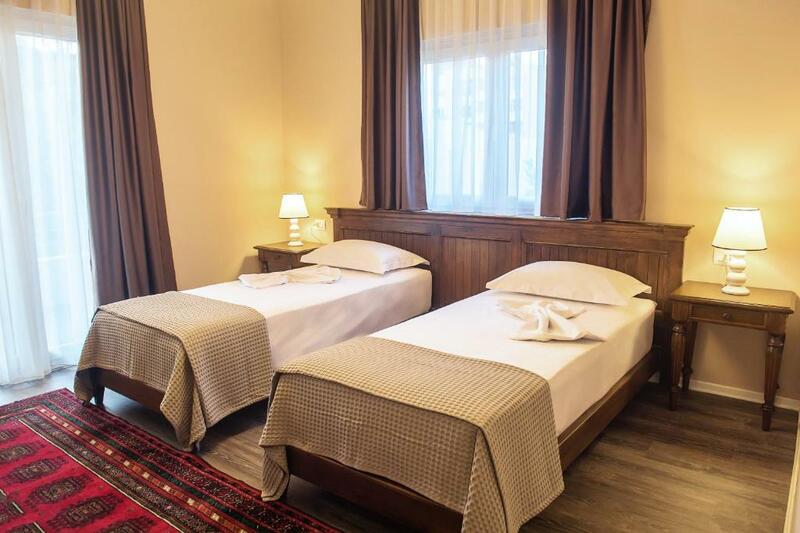 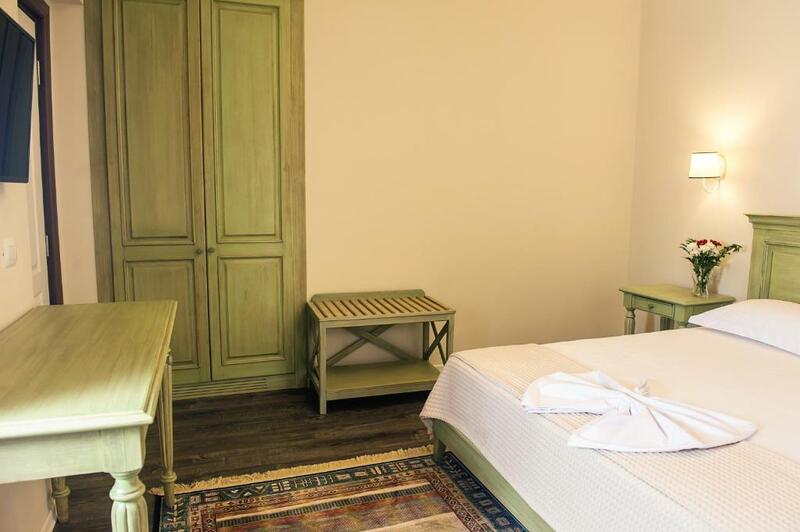 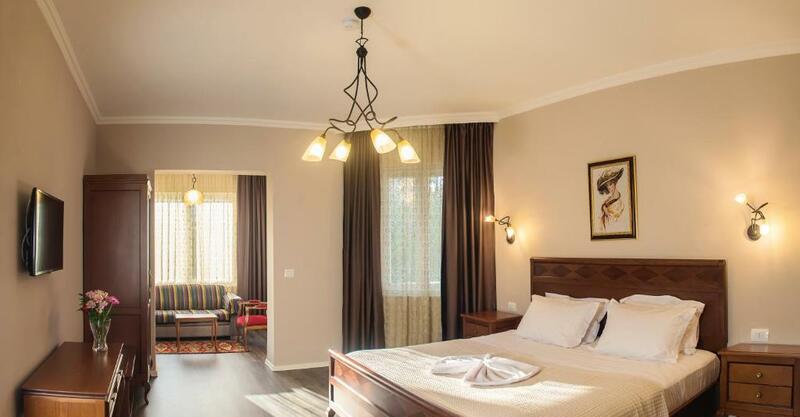 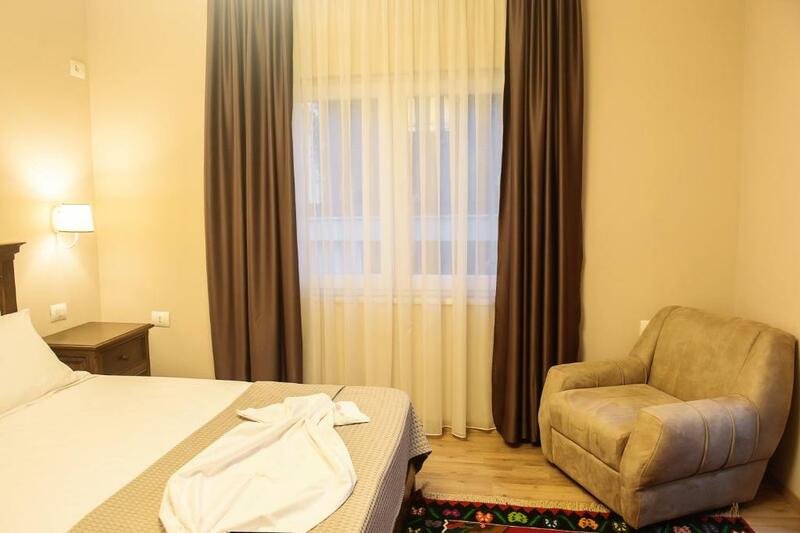 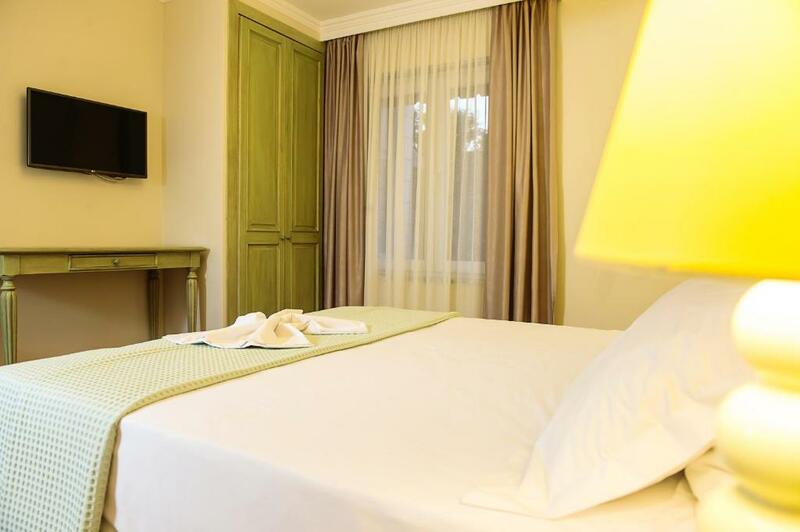 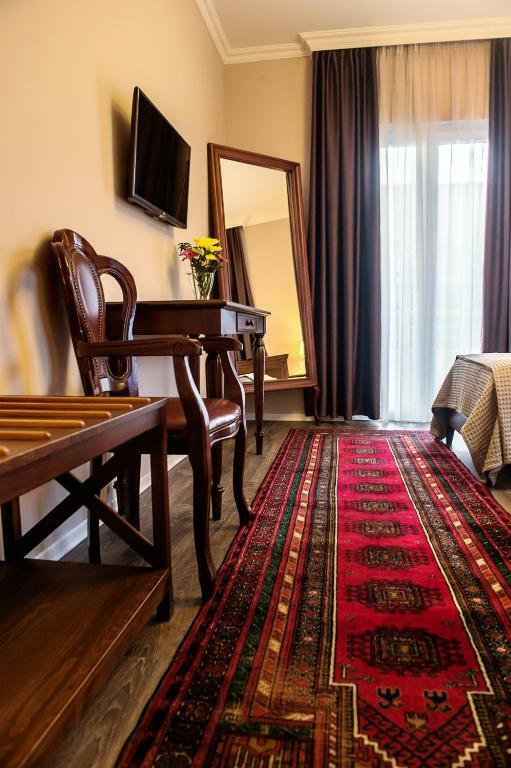 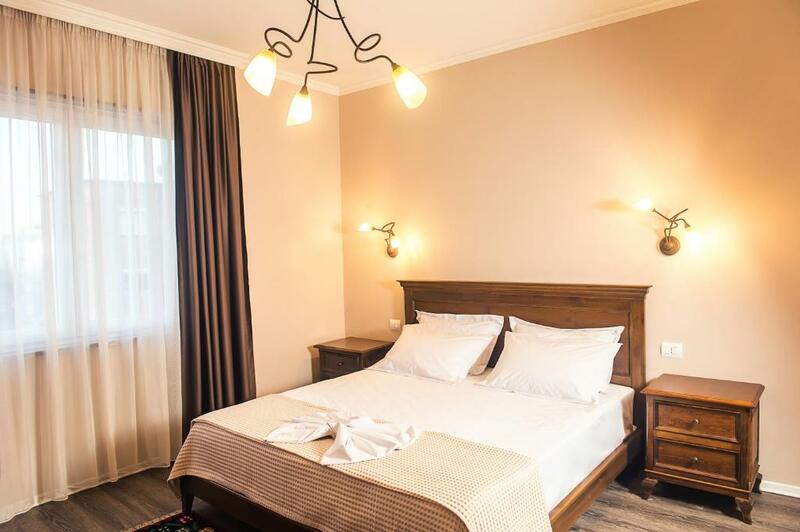 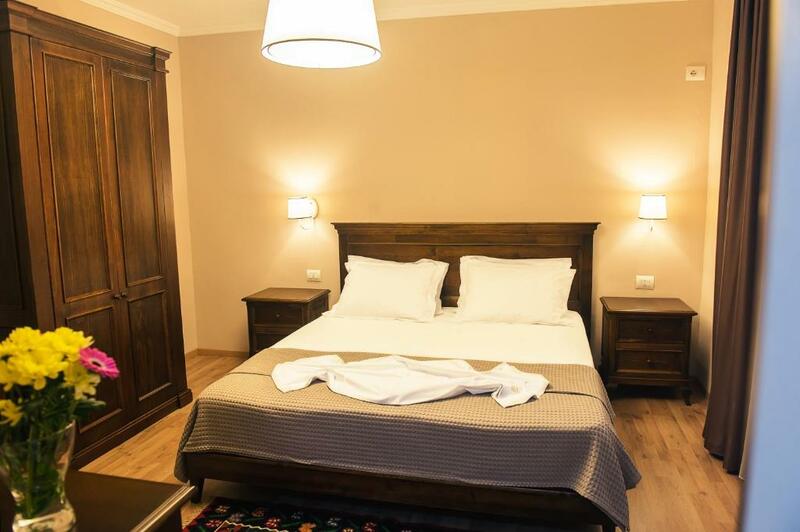 Set in Tirana, Hotel Vila Bregu provides air-conditioned rooms with free WiFi. 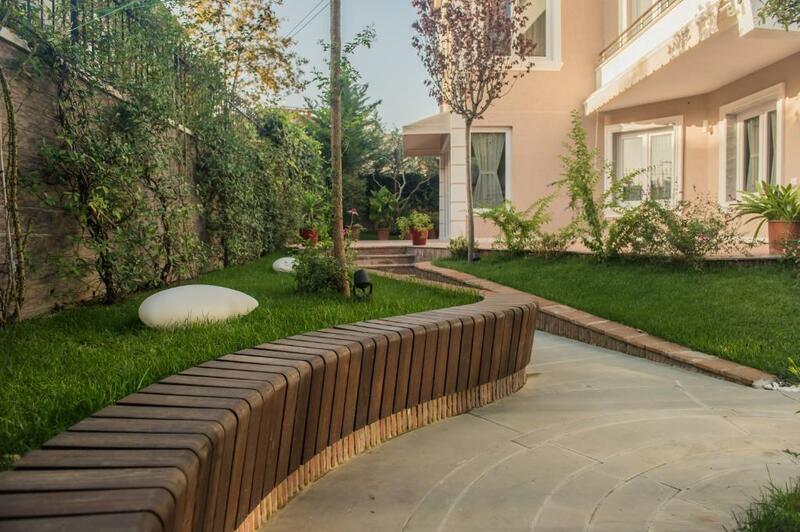 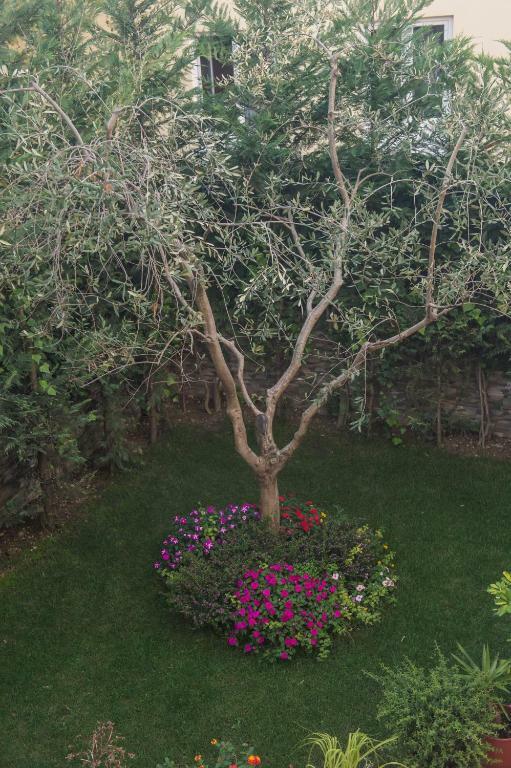 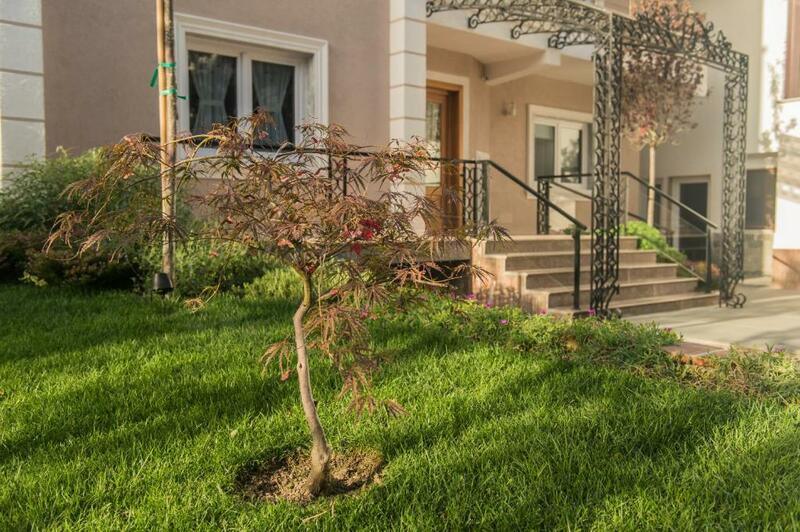 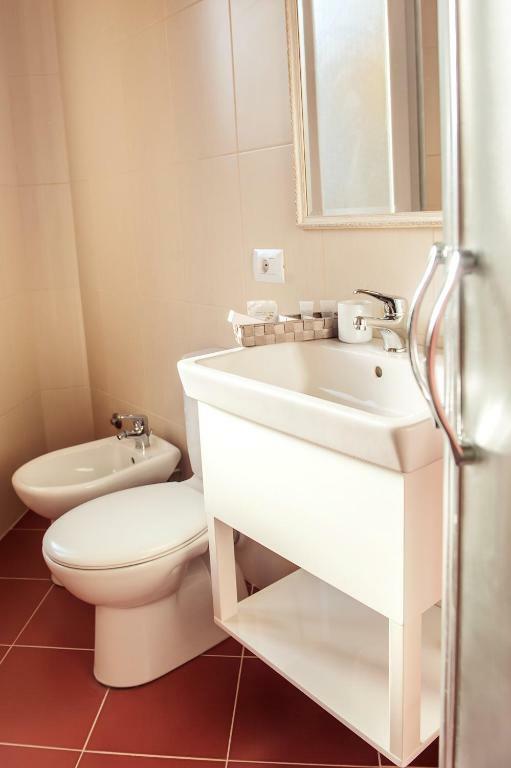 The property is situated 1.1 km from Skenderberg Square. 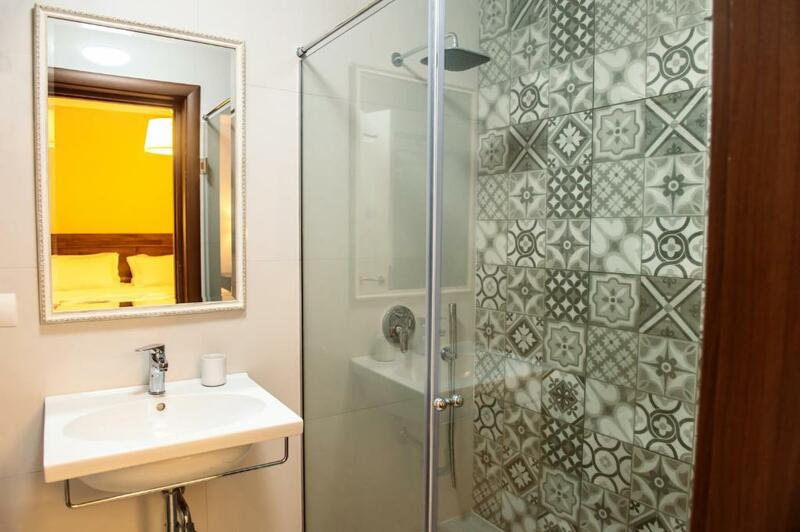 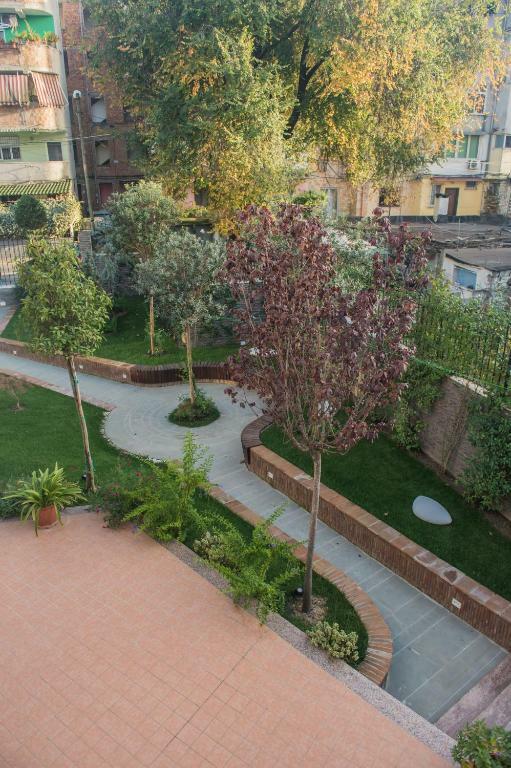 The property offers bike hire and features a garden and terrace.